A glass of red wine a day is good for your health? Tell me something I don’t know! 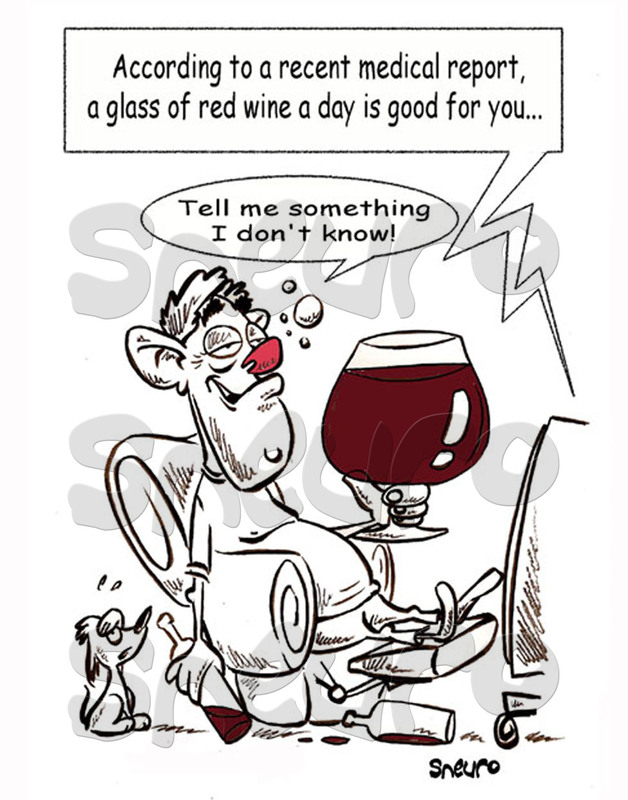 A glass of red wine a day is good for your health experts say. Perhaps, but everything in moderation will really get you where you’re going.